When tragedy strikes and lives are on the line it’s important that the tools for survival are ones that can be trusted to work consistently. 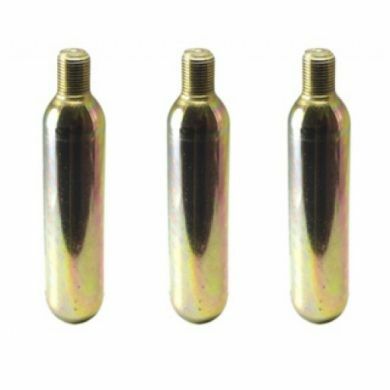 Our 45g Threaded CO2 cartridges are can be used in various applications including refilling motorcycle tires when stranded on the side of the road. Quality assurance is our highest priority and the cartridges are rigorously tested and monitored to ensure the most reliable and highest quality cartridge on the market. Ask for more details today.